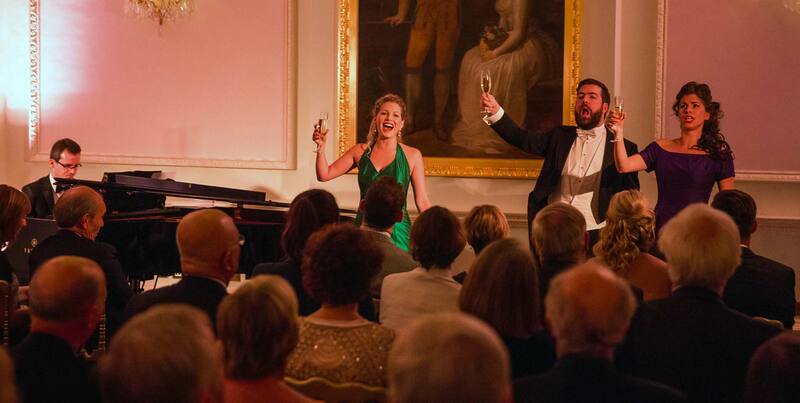 An exceptional evening for fine dining and opera enthusiasts. 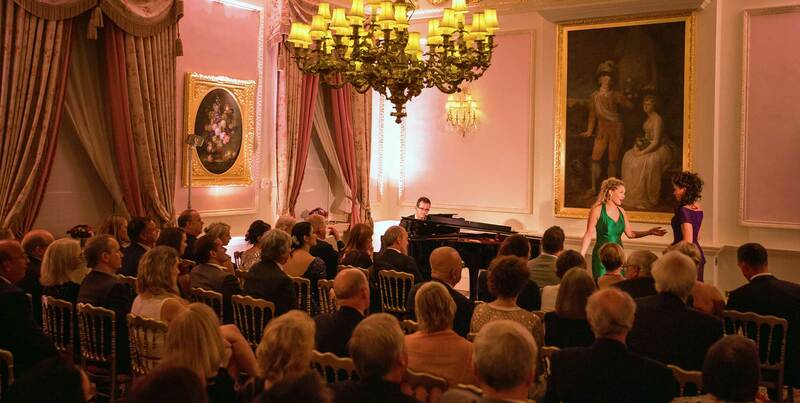 Join The Ritz London for an exclusive evening of fine dining, world class service and wonderful opera performances in The William Kent House, the Grade II listed eighteenth century mansion house adjoining the hotel. 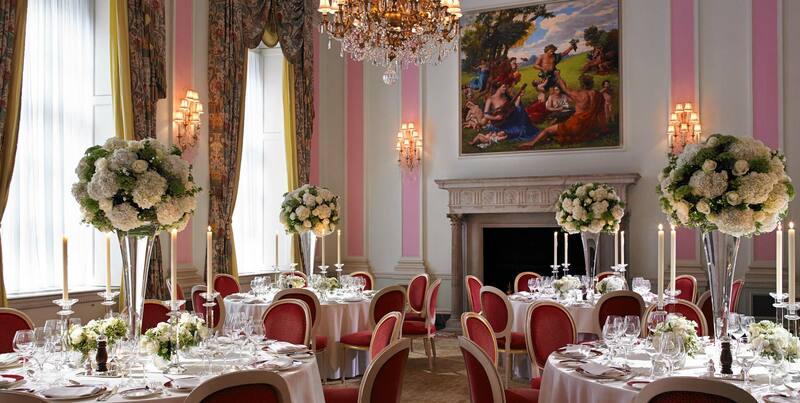 The evening will commence at 7.00pm with a Champagne reception and a selection of canapés followed by a spectacular four-course gourmet dinner with matching wines created by Michelin-starred Executive Chef, John Williams MBE and Head of Wine and Beverage, Giovanni Ferlito. 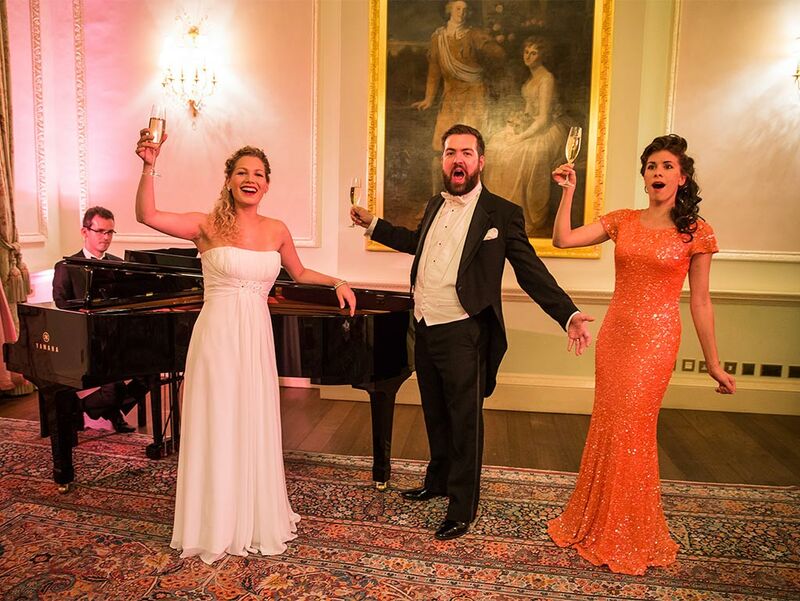 After the indulgence of your main course, you will be taken on an amazing musical journey by talented opera performers Soprano Miranda Heldt, Mezzo Soprano Kate Symonds, Tenor Daniel Joy and pianist Julian Collings, who will captivate you with their astonishing voices, making it an evening to remember. The performance will be followed by a delicious dessert and tea or coffee. Miranda Heldt graduated from the Guildhall School of Music and Drama. Recent and future performances include: Dido in Dido & Aeneas by Purcell with Ad Parnassum; Clorinda in Il combattimento di Tancredi e Clorinda by Monteverdi; Cantata Mein Herze schwimmt im Blut, BWV 199 by J.S. Bach; St Matthew Passion (BWV 244) by J.S. Bach; Yellow in Danny Saleeb’s Tête à Tête; Bastienne in Bastien und Bastienne by W.A. Mozart with L’offerta musicale; Lobgesang by Felix Mendelssohn with Britannia Chorus; Ostro Picta and Gloria by Antonio Vivaldi with Armonico Consort, Great Malvern; Christmas Oratorio (BWV 248) by J.S. Bach with Platinum Consort/Orchestra of the Age of Enlightenment. Julien Van Mellaerts studied at the University of Otago, before joining the International Opera School of the Royal College of Music. He performed Schuanard La bohème for New Zealand Opera, The Referee Mozart vs Machine for Mahogany Opera Group, Dandini La cenerentola for Diva Opera. Kate Symonds was educated at Cambridge University then studied on the Royal Academy Opera course. Julian Collings was educated as an organ scholar at Tonbridge School in Kent, before winning an organ scholarship to Christ’s College, Cambridge, in 1999. As a recitalist he has performed extensively both in the UK and overseas as well as broadcasting for BBC radio and television.